Home / Unlabelled / Production Begins on Disney's Live-Action "Mulan"
Production on Disney’s “Mulan,” a live-action adaptation of the studio’s 1998 animated feature, has begun. The film will shoot on locations in New Zealand and China and will open in Philippine theaters on March 27, 2020. “Mulan” is the epic adventure of a fearless young woman who masquerades as a man in order to fight Northern Invaders attacking China. The eldest daughter of an honored warrior, Hua Mulan is spirited, determined and quick on her feet. 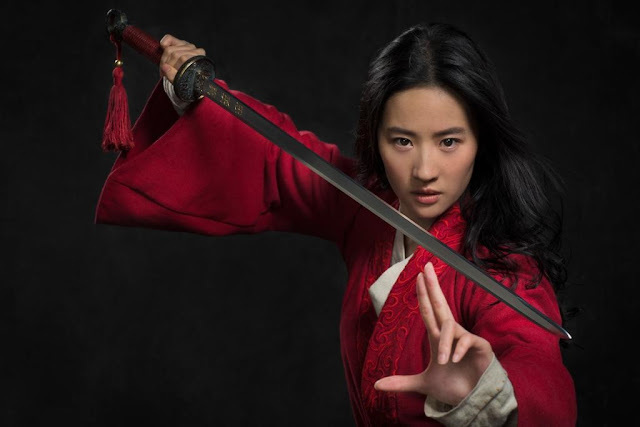 When the Emperor issues a decree that one man per family must serve in the Imperial Army, she steps in to take the place of her ailing father as Hua Jun, becomingone of China’s greatest warriors ever.